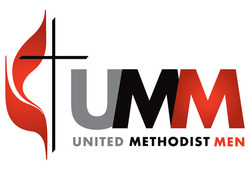 United Methodist Men meet fourth Thursday of each month at 7 pm (Note: We are not meeting right now. Be on the lookout for an announcement when we start back). Visit our national website. Promise Keepers meet in the fellowship hall Thursdays at 7 am for donuts, coffee and prayer. Many of these men are pilgrims from the Walk to Emmaus and/or attendees of a Promise Keepers event. ALL men are invited.